For more information about our products, feel free to download and print these files. 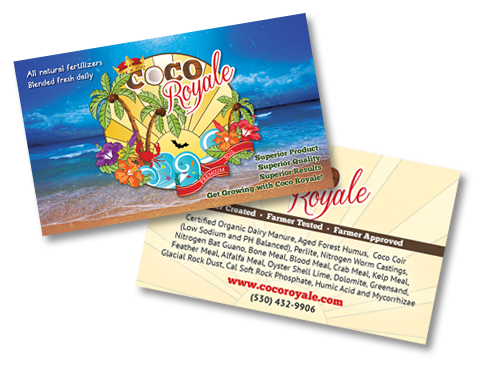 Download the Coco Royale Product Card HERE. 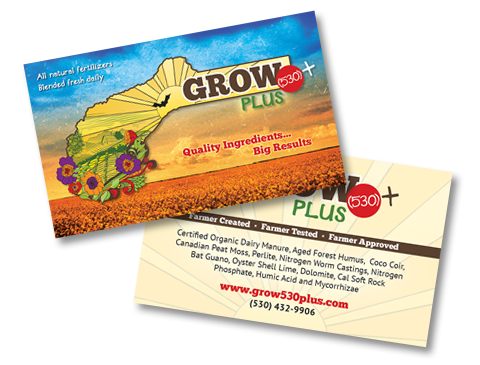 Download the Grow 530 Product Card HERE. 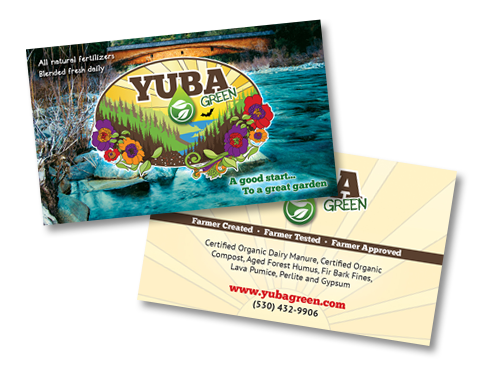 Download the Yuba Green Product Card HERE. 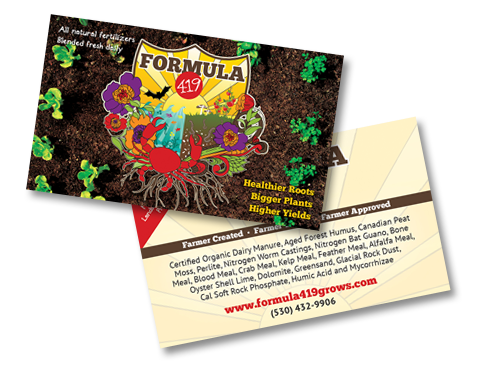 Download the Formula 419 Product Card HERE. 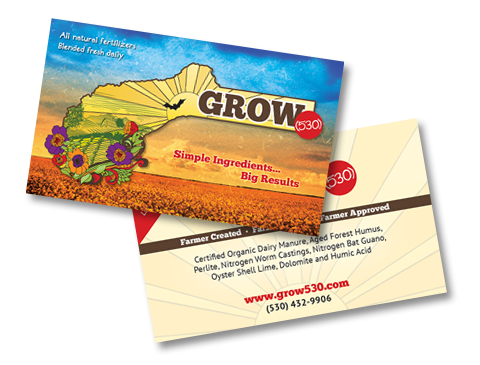 Download the Grow 530+ Product Card HERE. 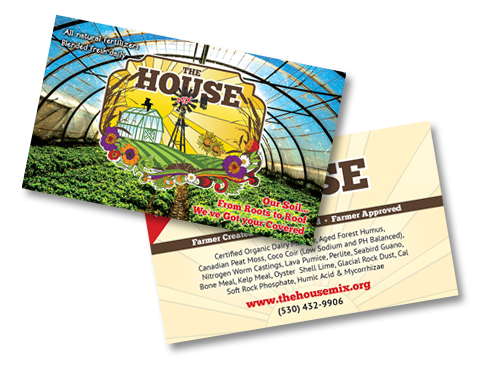 Download the House Mix Product Card HERE. 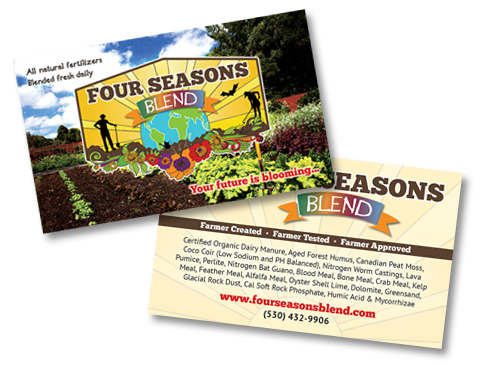 Download the Four Seasons Blend Product Card HERE. 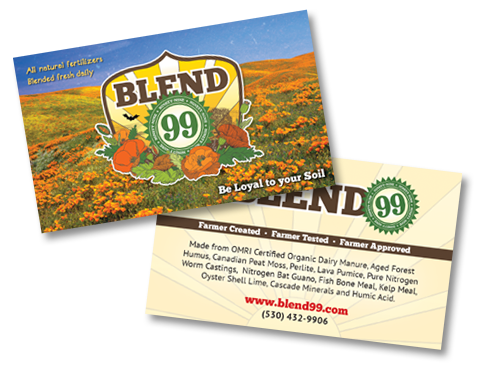 Download the Blend 99 Product Card HERE.